We have a long standing relationship with BT and are an official supplier of videos to them. They came to us with a number of issues during the BT Broadband Life project which involved updating large parts of the broadband section of BT.com and their online help system. 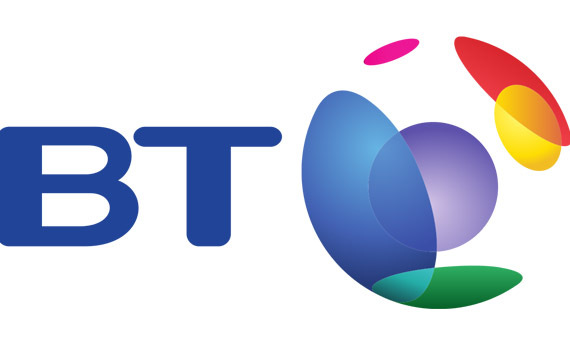 BT were looking to lower the call centre issues that arise with any large company selling broadband services. They had identified numerous issues which could be addressed with the BT Home Hub 2.0. BT identify any issues that arise with customers in the first 30 days of receiving their products or services as Early Life Faults or ELF’s for short. A number of issues had been identified around broadband connectivity and especially connecting gaming devices and other gadgets to the BT Home Hub 2.0. They brought in WebVideos to tackle these connectivity issues through the use of customer service video tutorials. Over the course of a few months we got to know the Home Hub 2.0 and the gaming devices and how they connect both wirelessly and through a wired connection to the Home Hub. For the most part BT do not host their own videos, so it was agreed that we would build and host the Gaming & Gadgets website with all the videos. Doing this brought us deeper into the project where we also worked with global design agency Digitas LBi who were taking care of most of the BT.com re-design. Digitas supplied us with a basic template for the Gaming & Gadgets website, which we re-designed to fit in with the rest of the BT Broadband Life section and our videos. We also added additional Flash navigation for the different gaming & gadget devices.